Canvass for Safe Roads this Saturday! Home/News & Events/Campaign/Canvass for Safe Roads this Saturday! 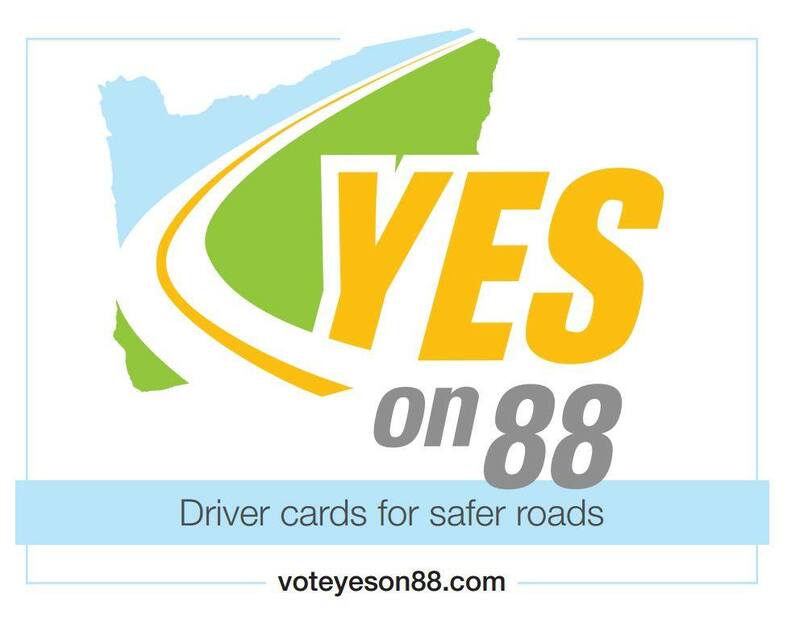 As many of you know APANO has taken a strong stance to endorse the Measure 88 Campaign with a YES vote. We know that if M88 passes it will mean safer roads for our communities, as well as driving privileges to help our API families thrive to their fullest potential. We are now less than 2 weeks away from election day, and what we have found is that once we tell people what the Drivers Card is, most are very quick to support. This means the only way we will win this election is to have as many conversations with voters as possible. Will you help us engage the voting community to pass Measure 88? This will be APANO’s last joint canvass with the campaign. Please contact Paolo Esteban at [email protected] and join us for our last big HURRAH for Measure 88!